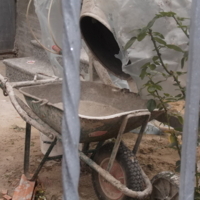 "This is an iron that many people use to iron clothes. But there is another thing they use the iron for. 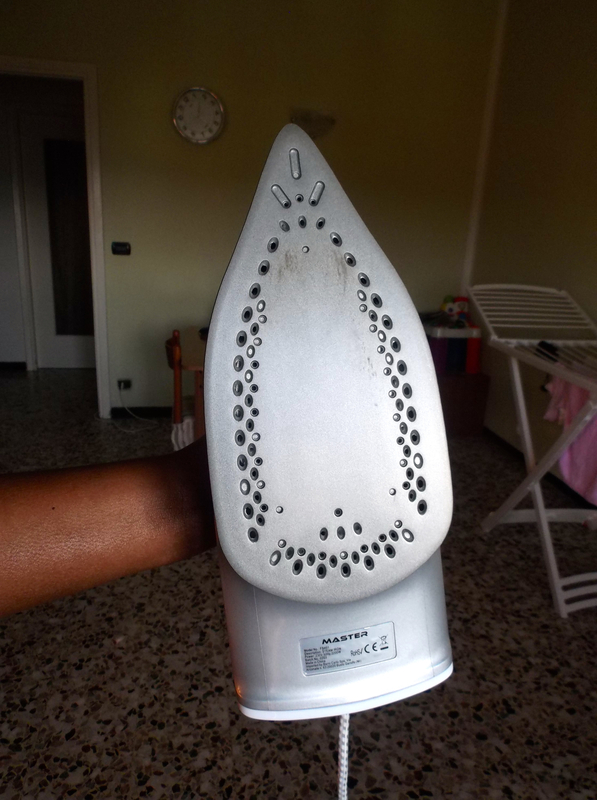 Most of the madames that brought guests to Europe used the same iron to maltreat people, especially women that are trafficked—they use this iron on them when they get refused to pay their money. Even a friend of mine, she showed me her back where her madame plugged the iron and press it on her back. It is very bad for a woman to use an iron that is plugged, to put it on someone’s body, all in the name of money." Photo: Emmanuel Joyce, courtesy of Voice of Freedom.